If you are a fan of History channel’s “American Pickers,” you have heard Mike, Frank and Danielle talk about collecting “smalls.” In their world, smalls are vintage items like old oil cans, wind-up toys, hood ornaments and weathered driving gloves. The pickers love these items because they take up very little space and typically require a lower financial commitment, but have excellent profit potential because they are super accessible and appealing to buyers. We like small classic cars for many of the same reasons. They’re easy to store, fun to drive, and usually don’t cost much to maintain. What qualifies as a small? We queried Louis Hudgin, one of the top authorities on small classic cars. He is a pioneer of the oldest small car show in America, the Southwest Unique Little Car Show. 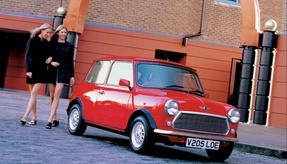 It has been celebrating small, yet fun, cars for nearly 40 years. Louis says that the basic qualification for smalls is that they feature engines displacing less than 1500cc. He also prefers them tiny and rare. This group would include everything from affordable 1950s Fiat 500s to multi-million-dollar 1930s Bugattis. That means there’s a small car to appeal to just about every type of buyer. It also explains why they’re likely the next big thing. Old and rare doesn’t have to mean expensive and exotic. During last year’s Scottsdale sale, Barrett-Jackson offered four diminutive Crosleys; the least expensive one, a two-tone 1949 coupe billed as a survivor, fetched $3850. 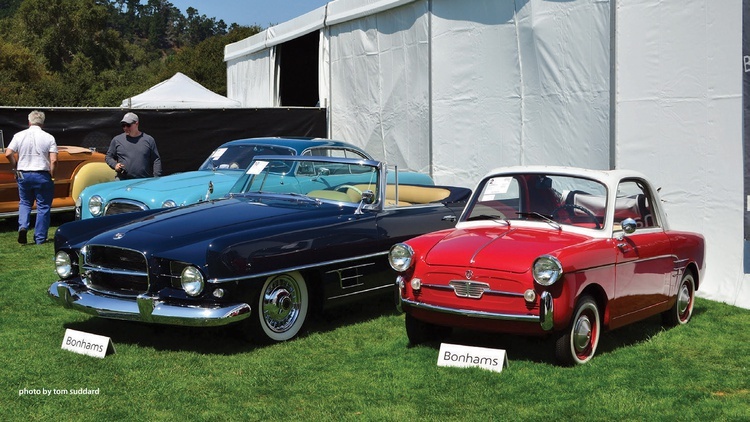 Russo and Steele offered a large array of small collector cars during that same week: A 1947 MG TC sold for $25,300, showing that solid examples are starting to gain traction again, while a well-restored 1961 Vespa 400 Coupe-just 400cc and two seats-went for $17,600. 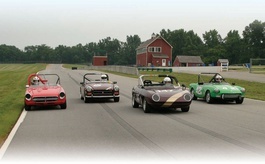 A 1960 Bugeye Sprite brought in the same amount, and a sporty Austin Bantam roadster sold for $31,900. Smalls can be found at the upper end of the market, too, but we’re still not talking Ferrari money. 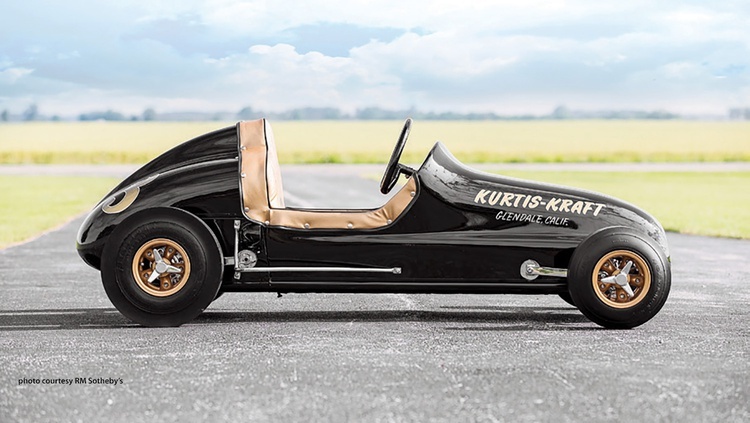 Last year Gooding & Company sold a 1961 Kurtis Offy midget for $57,200. Fiat Jolly prices seem to have cooled a tad, but they can still run to six figures. Smalls: The Next Big Thing? Over the past decade, many collectable Ferraris and Porsches have doubled in value-or done even better. 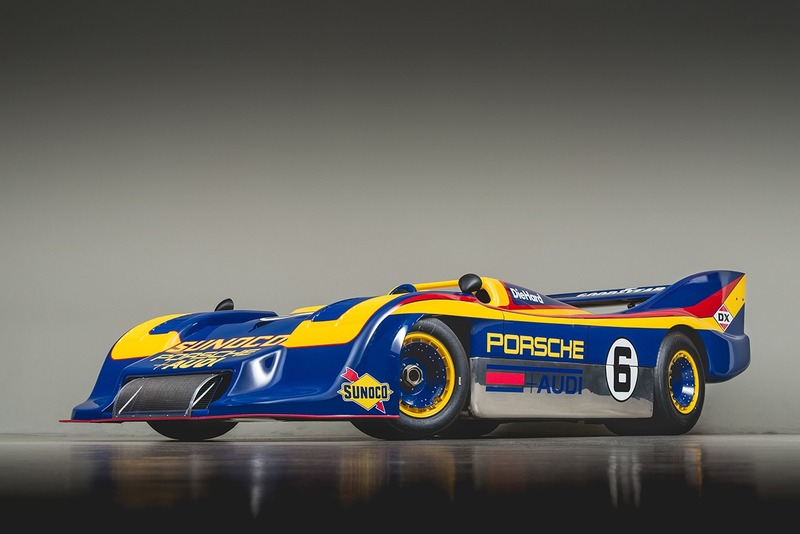 The competition for these cars is just fierce, though, so even if the market levels off, your chances of uncovering a rare Ferrari or Porsche barn find are extremely low. We see smalls as the alternative for those chasing the investment side of the hobby. Since most of us will never discover an old Ferrari or Porsche Speedster in a shed, why not turn our attention to the barn finds that still exist? How many Isettas, Autobianchis, Fiat 600s, Abarths and small-bore vintage race cars are out there? 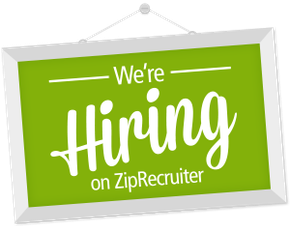 Why not get ahead of the curve and start looking for them? In the upscale smalls market, collection owner Scott Gauthier has been ahead of the curve for decades. Scott purchased and restored a Fiat Abarth l000cc Record Monza some years ago; it is now valued north of a million dollars. 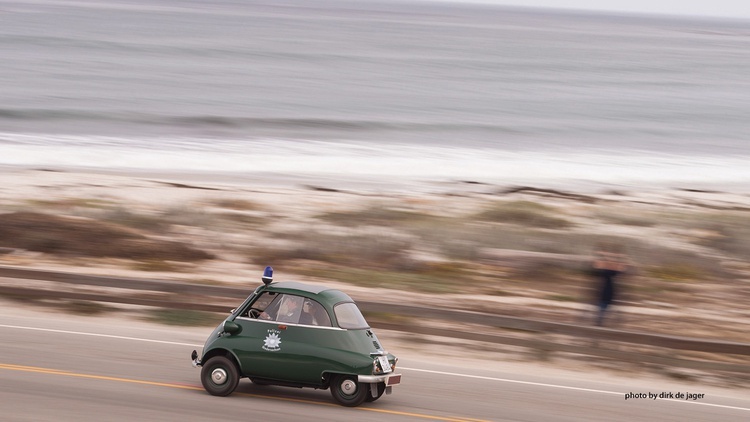 He also has a 1948 Fiat Topolino Panamerica 750 worth roughly as much, plus Siatas, Vespas and Zundapps. Most are restored, yet some remain untouched. Let’s think practically for a minute. If you have a three-car garage with the family cars occupying two of the spaces, that leaves just one garage space for collector cars. If you can fit two small collector cars into that single garage space, why not do it? We have found that even one small car can turn a typical two-car garage into a three-car garage. Some small cars don’t even need a garage. One can replace that big pool table in your rec room that you never use. Our friend Don Stephan had a little Bugatti 37 in his dining room; it supported a Plexiglas tabletop that could be removed when he wanted to take the car to a race or concours. Russo & Steele owner Drew Alcazar also displays different classic cars in his hillside home in Arizona. These cars are also great conversation pieces at parties. Speed comes in all sizes. Some great small collector cars also make great vintage race cars. 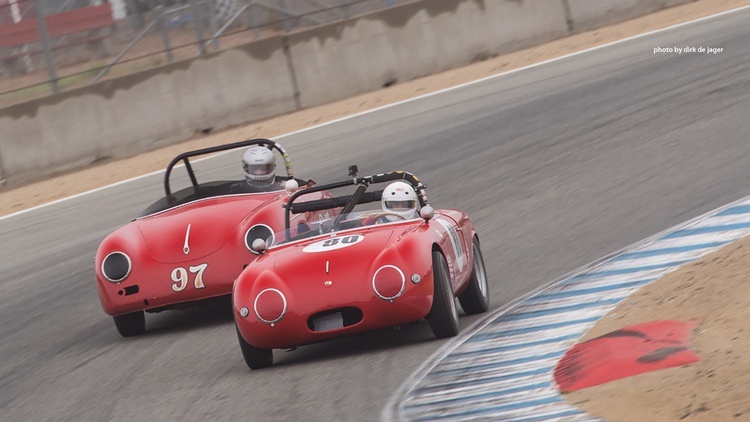 Vintage Formula Juniors, Formula Fords, Formula Vees, Lotus Sevens, Ginettas, Fiat Abarths and most small-bore SCCA sports racers are all garage friendly. If you prefer even older race cars, look at the Fraser-Nash, Austin 7 specials, MG specials and three-wheeled Morgans. Smaller race cars can mean lower operating budgets, smaller tow rigs and simpler mechanicals. Also, for some of us, 100 mph is fast enough. 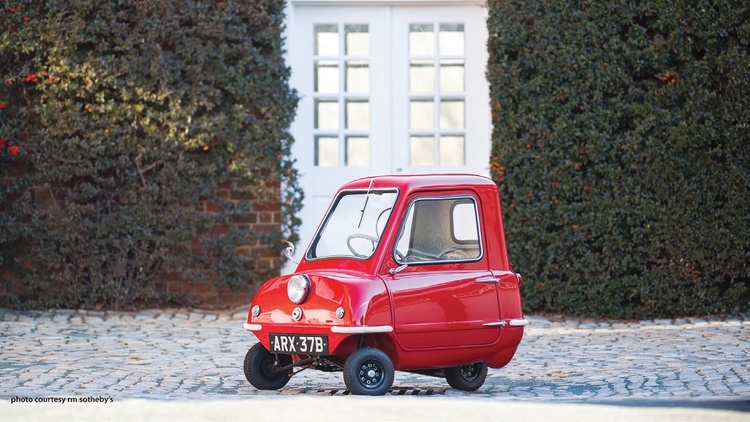 As for what will drive the future of the little car market, Darin believes that it will be the usual forces. 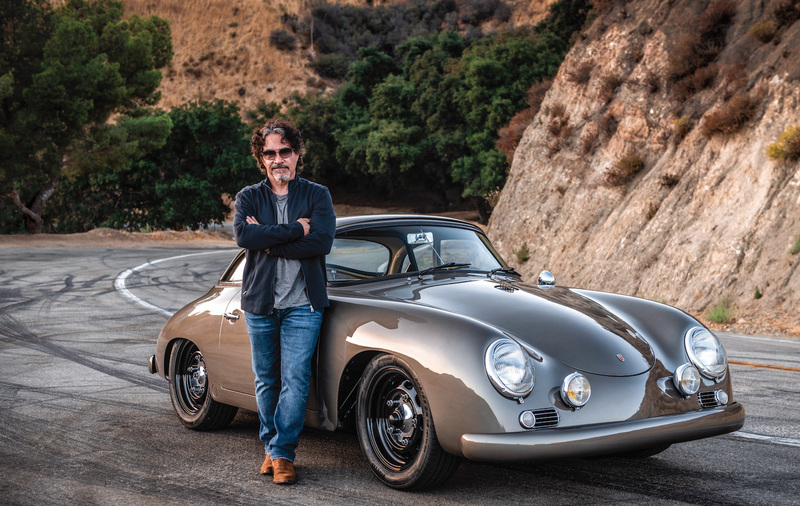 “Collector cars are all about passion and nostalgia,” he says, adding that most collector cars are bought strictly on emotion. A sampling of small-car selling prices from some recent auctions. Traditionally, small collector cars have come from Europe–but don’t overlook Japan’s contributions here. 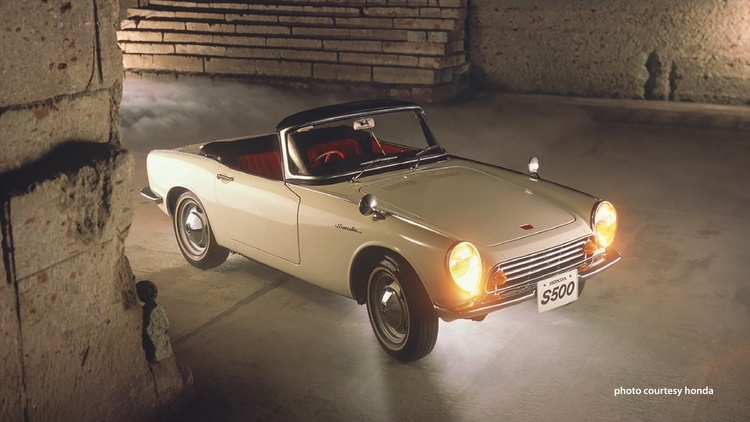 In 1963 Honda released their second four-wheeled offering, the beautiful S500 roadster. Power from its 531cc twin-cam engine was sent to the back wheels via a chain drive. At 130 inches from stem to stern, it’s only about 10 inches longer than a same-year Mini. Honda soon increased engine displacement, altering the model designation accordingly, to create the S600 and then the S800; both were offered as coupes and convertibles. The manufacturer wrapped up production of the S800 in 1970. Today, figure less than $50,000 for a top-flight example. The brand’s first official American offering was their three-door, two-cylinder, two-box N600. Squint a bit and it almost looks like a Mini. The sportier Z600 soon followed it to our shores with similar running gear but smoother lines. 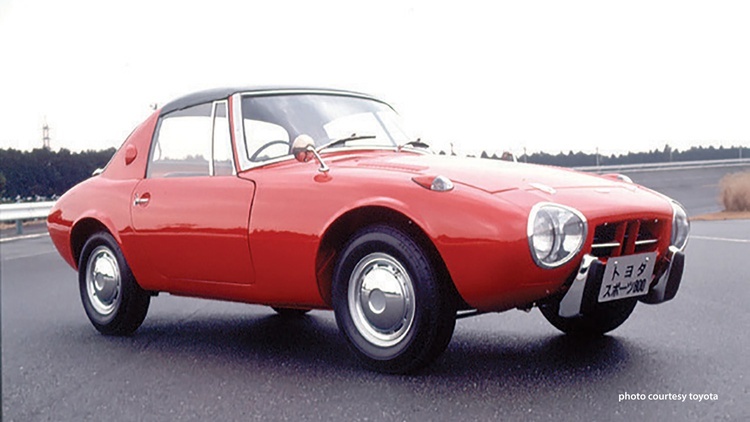 A small standout from Toyota would be their Sports 800, a targa-topped, 790cc-powered coupe built from 1965 through 1969. It was never officially imported to the U.S., and a few more than 3000 units were built. The last one to appear on Bring a Trailer was offered two years ago by a French dealer for about $80,000. 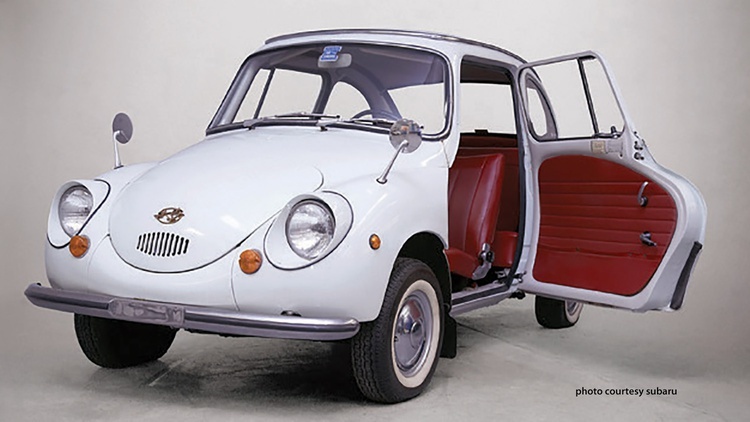 Japan has offered even smaller cars, too, via their kei class–small vehicles intended to help mobilize the postwar population. While originally restricted to 150cc of engine displacement, in 1955 that limit was bumped up to 360cc. 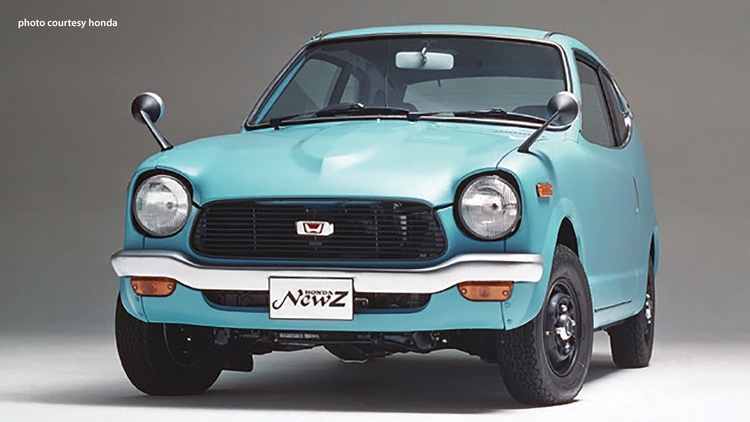 Kei cars grew to 550cc for 1976, and their current 660cc spec was adopted for 1990. These 660cc-powered kei cars can’t produce more than 63 horsepower, while the max length is now set at 3.4 meters-a little more than 11 feet. 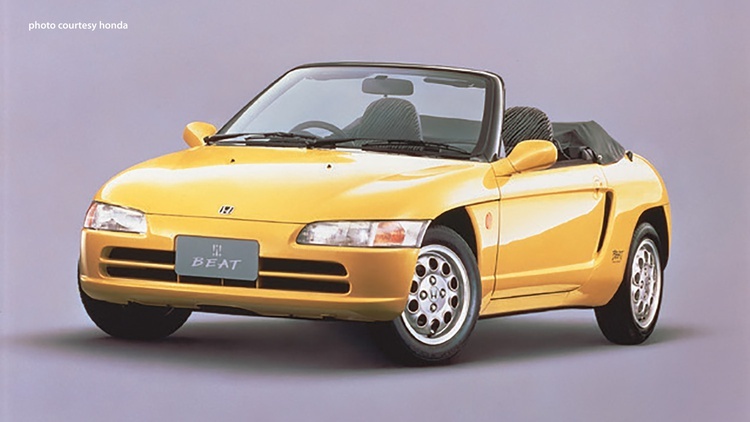 Modern performance kei cars have included the drop-top, mid-engined 1991-’96 Honda Beat, the 1991–’97 Cappuccino sports car, and the gullwing 1992-’95 Autozam AZ-1. Nissan’s retro-styled Figaro, only built in 1991, featured a large, cloth sunroof. While none of these modern small cars were sold stateside, anything more than 25 years old now gets a free pass–and American dealers are quickly stocking up. Join Free Join our community to easily find more Amphicar, Austin, Austin-Healey, Bantam, BMW, Fiat, Honda, Kurtis, MG, Morris, Nash, Nissan, Subaru, Toyota and Volkswagen articles.